Every individual or business must consider relocation at one point or another. Why not make your move as smooth as possible and ensure that your belongings are in capable hands? Moving within, or far from, Round Rock needn’t be stressful when you enlist the services of the experienced moving professionals at Ironman Moving. The Ironman Moving crew is available to plan your move, organize packing, safely transport your belongings and set you up at your new location with ease. We handle commercial or residential moves from start to finish, or provide only the services you need. Ironman Moving professionals always adhere to the highest safety standards in the industry and work closely with clients to fulfill any requirement. Whether you are moving within Round Rock or outside of it we are there to make sure all of your property is transported without incident. We map out our routes to make sure that your belongings are on the road for as short a time as possible. When we wrap and pack our clients can rest assured that we always have a focus on how to best protect any fragile objects. Moving an office is not an easy task. It takes no small amount of planning to make sure that all the desks and equipment are clearly labeled and organized so that everything is delivered to where it needs to be. 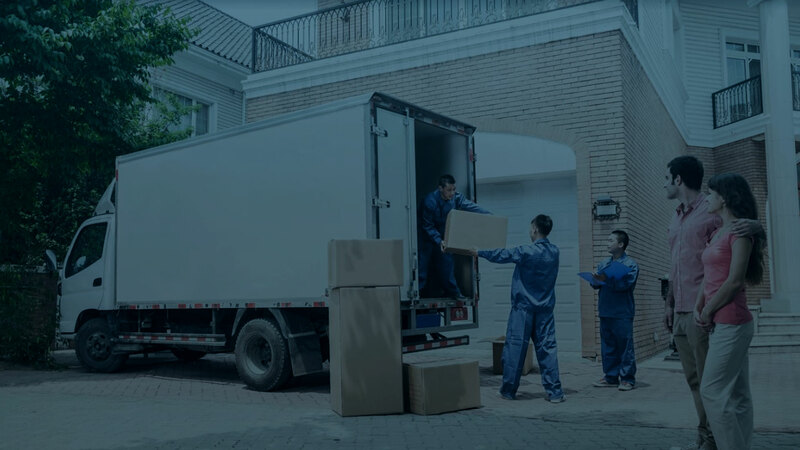 We understand that our Round Rock clients need their businesses moved swiftly so that they can get back to work as soon as possible because time is money. There are never any hidden fees when you plan your move with Ironman Moving. 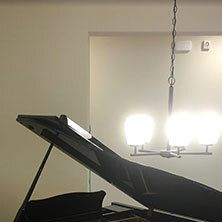 Our accurate estimates include your total costs calculated during a detailed consultation. 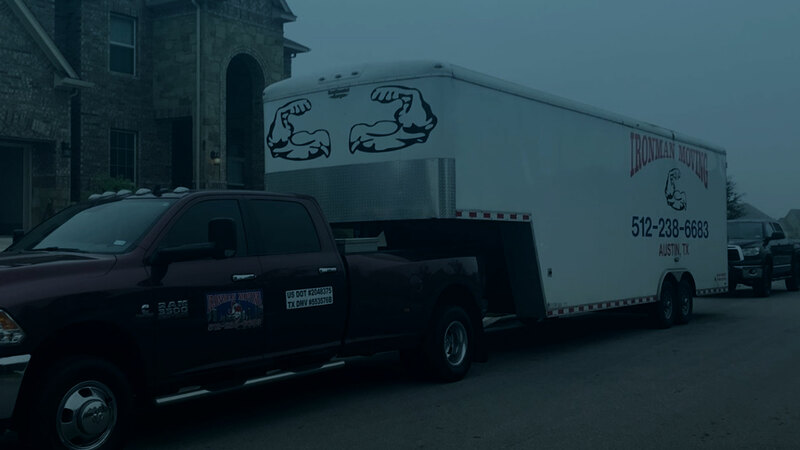 Each member of our staff, including sales consultants, packers and vehicle operators, are well trained and highly experienced with handling local or long distance moves from Round Rock. Ironman Moving experts match the vehicle most suited to your move from among many in our reliable fleet of trucks equipped to accommodate residential or commercial moving projects of any size. Fully insured and bonded, Ironman Moving provides secure options, quality moving materials and specialized solutions to ensure your belongings are fully protected. For local or long distance moves in Round Rock, exceptional residential or commercial services, secure and more, consult with the moving professionals at Ironman Moving. All information provided is provided for information purposes only and does not constitute a legal contract between Ironman Moving and any person or entity unless otherwise specified. Information is subject to change without prior notice. Although every reasonable effort is made to present current and accurate information, LinkNow!™ Media makes no guarantees of any kind.